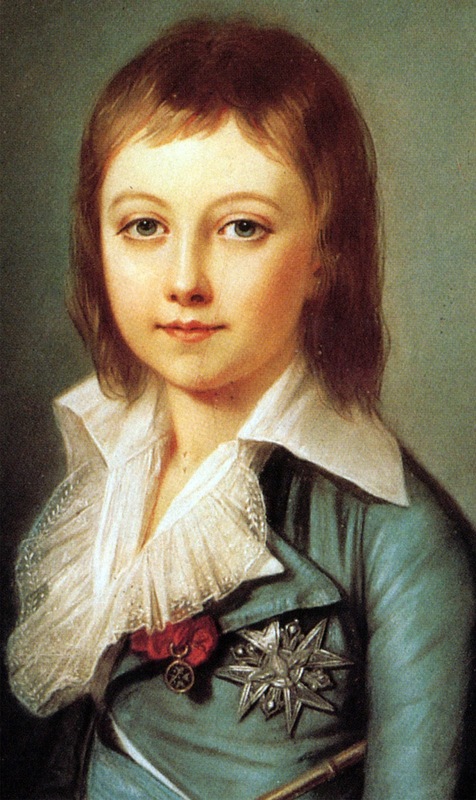 On this day in history in 1785, King, not a king, but maybe a king, Louis XVII of France was born. Louis XVII of France was the son of Louis XVI of France, because they had no imagination when it came to naming their children. Louis XVII's father, Louis-Minus-One-From-Seventeen, was executed on the 21st of January 1793, and, as his older brother had just died a few weeks before (bet you can't tell me his name? ), he became King of France. Or, he would have become King of France, if it hadn't been for those pesky revolutionists who had just deposed the King and declared a Republic. Louis XVII had been imprisoned by the Republic of France after they overthrew his father and executed him. Technically, he was never a King. Although the Royalist Supporters did acknowledge Louis XVII as the monarch, he was never actually crowned. When the Royalists regained control of France and Louis XVII's uncle became King in 1814, he called himself Louis XVIII, instead of Louis XVII, as a nod to the little boy who wasn't actually king. 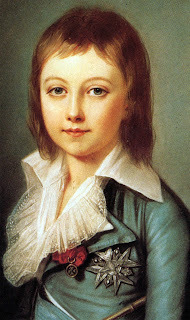 Louis XVII died in prison in 1795 at the age of 10-years-old of illness. On this day in history in 1625, Charles I of England became King of England. He also claimed the thrones of Scotland, Ireland, and France. Because, who wouldn't? Charles-The-First-To-Suffer-Neck-Problems had an eventful reign as King of England. Especially in the latter days. The problem arose when King Charles-Not-A-Spaniel beat Oliver-the-evil-git-Cromwell in a game of strip poker. This annoyed Oliver-Is-The-Monster-Beneath-Your-Bed-Cromwell. A lot. His dingle dangles weren't as big as most men's itsy-bitsies, which embarrassed him. 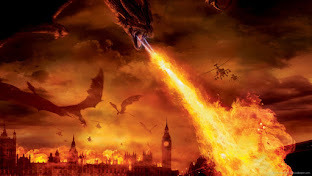 To get back at Charles-The-First-To-See-Dead-People, Cromwell started the English Civil War. Thus began Oliver-Gonna-Get-You's manhunt for the King's manhunts. The guy was a nutter. The amount of Englishmen he killed to get to the King's Ronald Reagans was staggering. A complete and total nutter. And, as it happens, when he caught the king, he became a de-nutter. King De-Nutter. Cromwell killed the King by chopping off his head, and having his Lone Ranger for breakfast. Feeling the strength of the King inside him, Cromwell rubbed his belly and stood a few inches taller, before announcing that he'd become the Lord Protector of England. His killing didn't stop at the King. He basically killed anyone who didn't hold his beliefs. This included Zayn from One Direction, Margaret Thatcher, Monica from Friends, John F Kennedy, Abraham Lincoln, and also half of Ireland. On this day in history in 1794, The United States government established a permanent navy. It then decided it would need some ships for it to really be considered a navy. Upon review, they authorized the construction of six frigates. On this day in history in 1946, Michael Jackson was born. Nope, not that Michaels Jackson, this is Michael Warren Jackson, the former Major League Baseball player. On this day in history in 1942, Michael Jackson was born. Nope, wrong again. Not that Michael Jackson. I'm talking about Michael James Jackson, who was an English writer and journalist. As well as regularly contributing to the newspapers The Independent and The Observer, Michael Jackson sold over three million copies of his books. On this day in history in 1971, David Coulthard was born. David Coulthard was a British Formula One driver and is now a commentator for the sport on Channel 4. During his career, David Marshall Coulthard won thirteen races with various teams, including ... wait a minute. His middle name is Marshall? Oh boy, didn't know that. Anyways, the Marshall thing aside, he was actually one of my favourite drivers. And he is pretty good at being a commentator as well. Let's hope Channel 4 doesn't ruin him. Or his new role in Top Gear.